Carnation Auto Blog: Porsche SUVs Can Get Sportier – Cayenne GTS Shows Just How It’s Done! 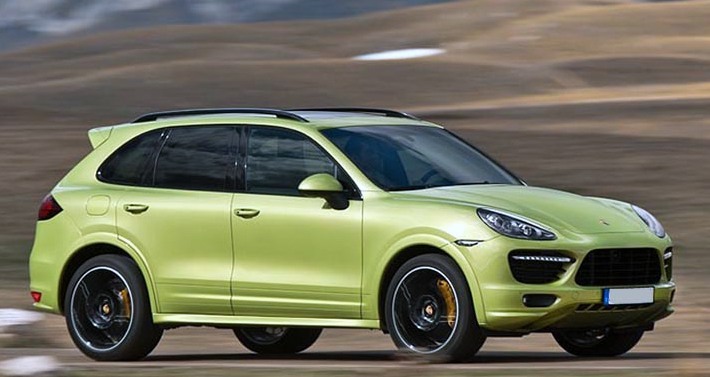 Porsche SUVs Can Get Sportier – Cayenne GTS Shows Just How It’s Done! Porsche is synonymous with speed and really cool looking coupes. But Porsche’s foray into the SUV segment has also brought it accolades and praise in form of Cayenne S and Cayenne Turbo, and now there is Cayenne GTS, that sits neatly between these two SUVs. 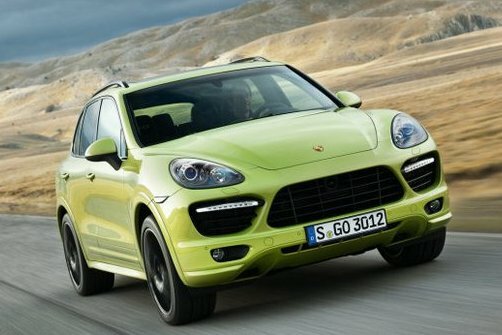 Porsche Cayenne GTS, a sportier version, comes with an upgraded 4.8-litre V8 engine, pumping 420HP of sheer power! Driving the Cayenne GTS is truly pleasurable as it has 8-speed Tiptronic S transmission with start-stop and an all-wheel system. Porsche Cayenne GTS runs on combined fuel and manages to burn some rubber as it dashes from 0 to 100kmph in just about 5.7 seconds. Image reaching 0 to 160kmph in just 13.3 seconds! 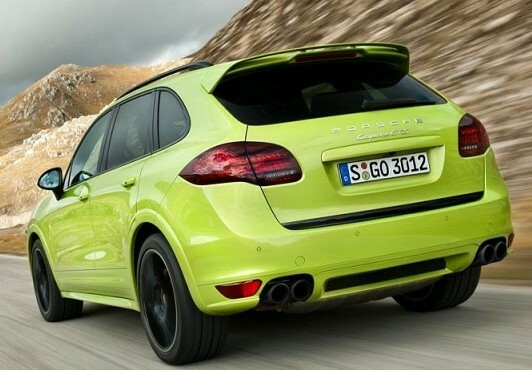 Of course, there are vehicles that are faster than the Porsche Cayenne GTS, but with a top speed of 257kmph, the SUV is pretty well equipped to handle almost any kind of surface. However, a big part of this SUV’s appeal is not the speed. The appeal lies in the lowered chassis that is fitted with standard steel springs, as well as PASM (Porsche Active Suspension Management) adjustable dampers. This translates into better maneuverability at the corners and less body roll. The options include air suspension bundled with Porsche’s patented PDCC anti-roll system that was also available with its predecessor. The interiors of the Porsche Cayenne GTS are not bad either. With sporty looking 8-way adjustable seats, Alcantara fake suede & leather trims, a clean but stylish steering wheel with paddle shifters and a slew of other features, the insides are stylish, clean, and comfortable. The exterior of the GTS is stylish with high gloss black window frames, wide wheel arches, bi-xenon headlights, side skirts, sports exhaust system, 20 inch wheels, and lots more. While the Porsche Cayenne GTS will make its UK debut in July this year, in India it will be available with a price tag of Rs. 80, 45, 125 for MT, and Rs. 82, 45, 125 for AT. Check out the video of the all new Porsche Cayenne GTS below. Would love to hear your comments on this SUV!